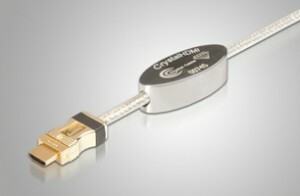 CRYSTAL CABLE’s philosophy is to offer high fidelity quality products with the smallest diameter as possible. 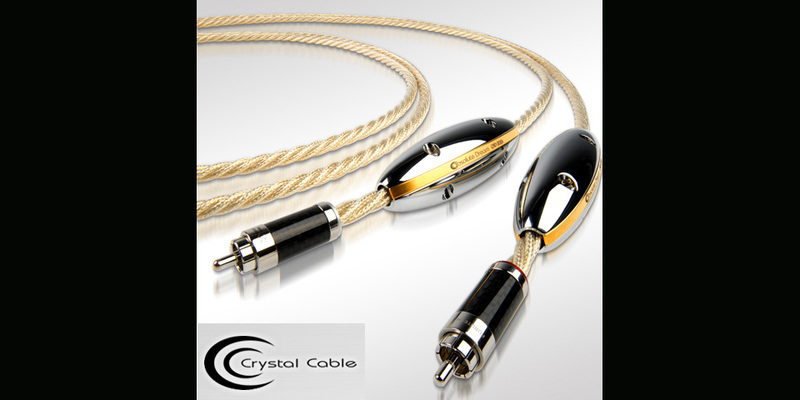 It is by combining patented technology and innovative design of extreme elegance that CRYSTAL CABLE is today encountering a great worldwide success. 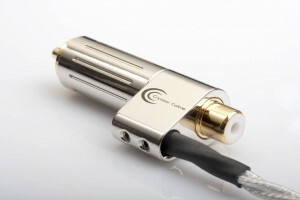 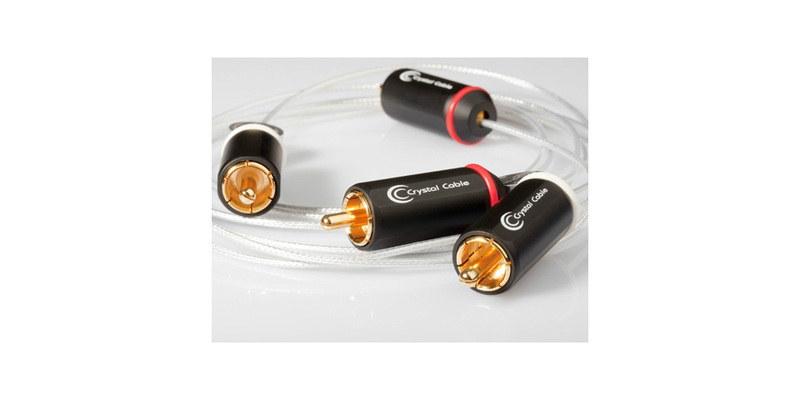 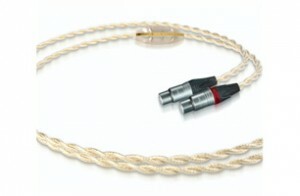 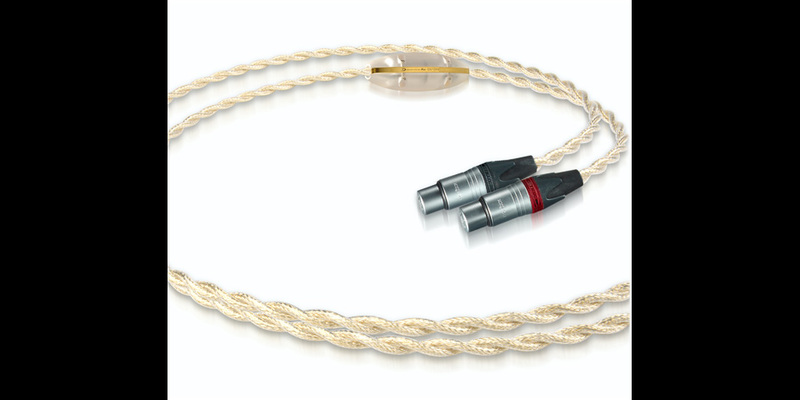 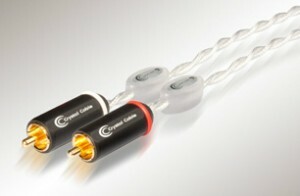 CRYSTAL CABLE uses their own signature silver/gold metallurgy formulation assuring a high fidelity music reproduction, especially at low level. 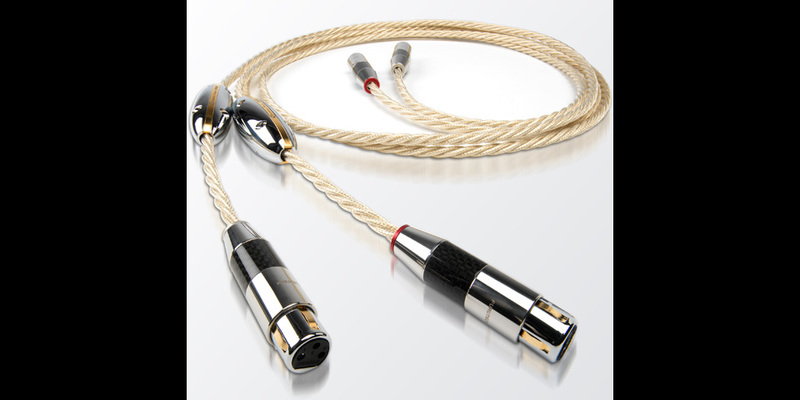 The Absolute Dream line represents the top-of-the-range series from CRYSTAL CABLE. 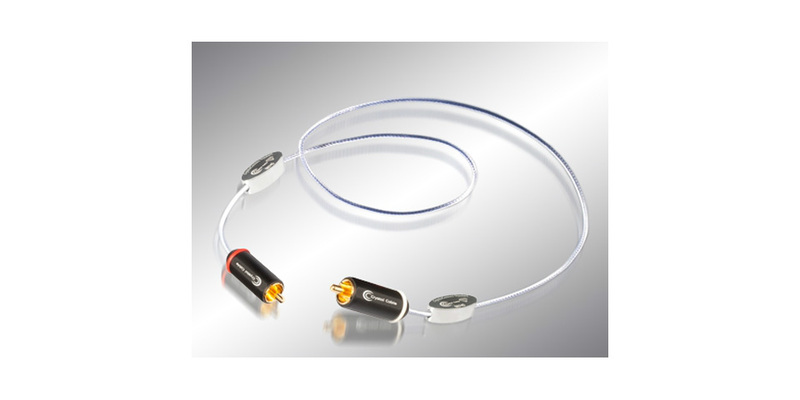 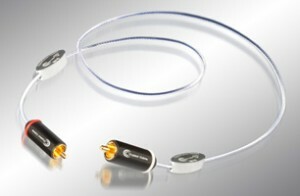 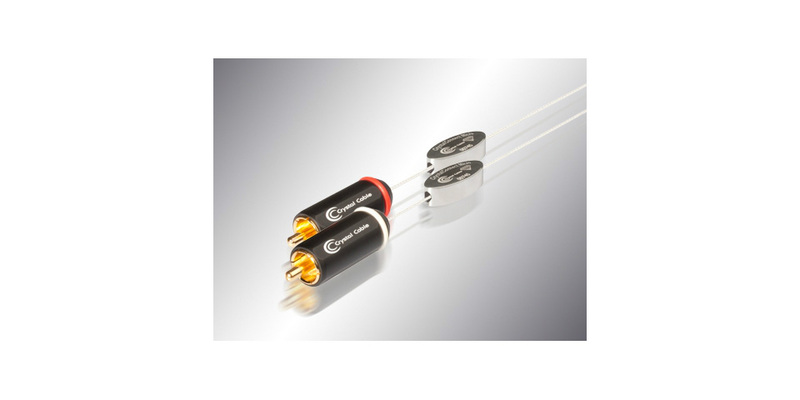 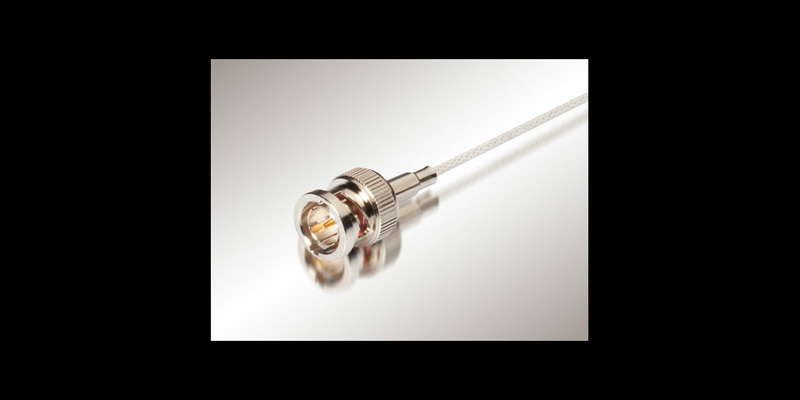 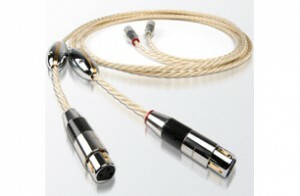 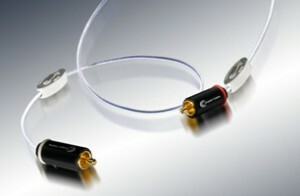 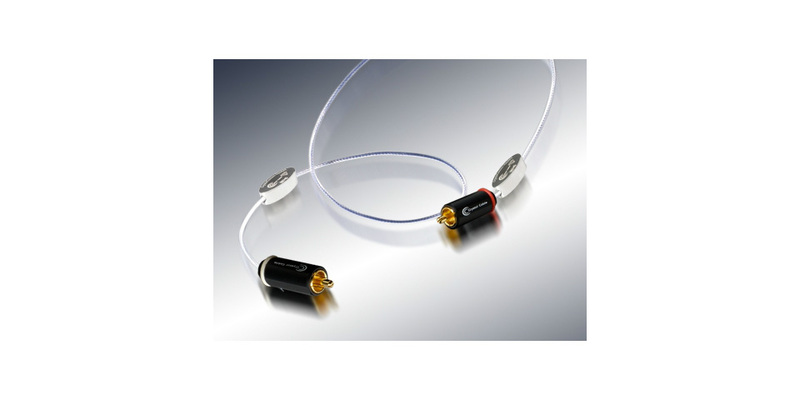 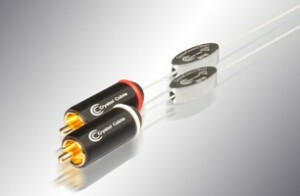 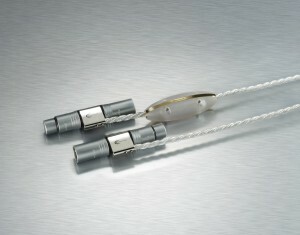 It is the first cable in the world to use pure monocrystal technology throughout its design. 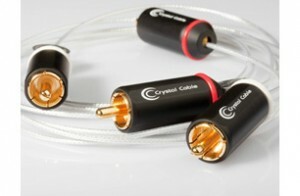 CRYSTAL CABLE now offers a complete and comprehensive range of cables for the truest possible reproduction of your favorite music.